Questions occasionally arise about how sheet steel building products meet the requirements of the National and Provincial building codes related to fire protection. 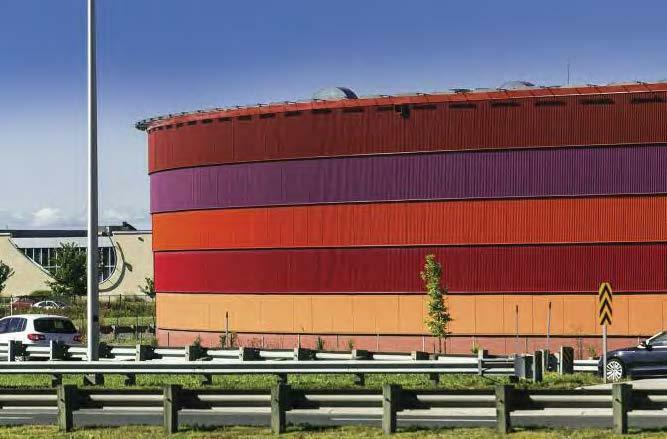 The objective of this Fact Sheet is to highlight certain building code requirements and show how sheet steel building products comply. Tests in accordance with ULC-S135 were conducted for the CSSBI on sheet steel samples for pre-finished sheet steel and both of these tests confirmed that pre-finished, metallic-coated sheet steel used in Canada is non-combustible. Click here to download the updated Fact Sheet to learn more.